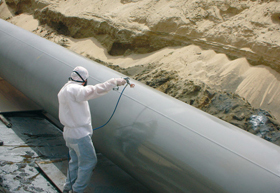 We have considerable experience in the anti-corrosive coatings field. Corrosion is particularly severe in coastal areas. Dreamcoat works closely with manufacturers of heavy-duty coatings, and has the capability to deliver most applications. 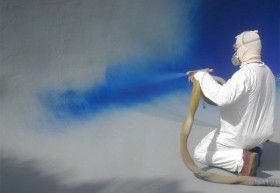 Dreamcoat is a multi-disciplined professional painting and renovating contractor, operating in KwaZulu-Natal. We are an approved applicator of all the major brands. Feel free to get in touch with us for a free quotation. © 2016 Dreamcoat Painting. All rights reserved.